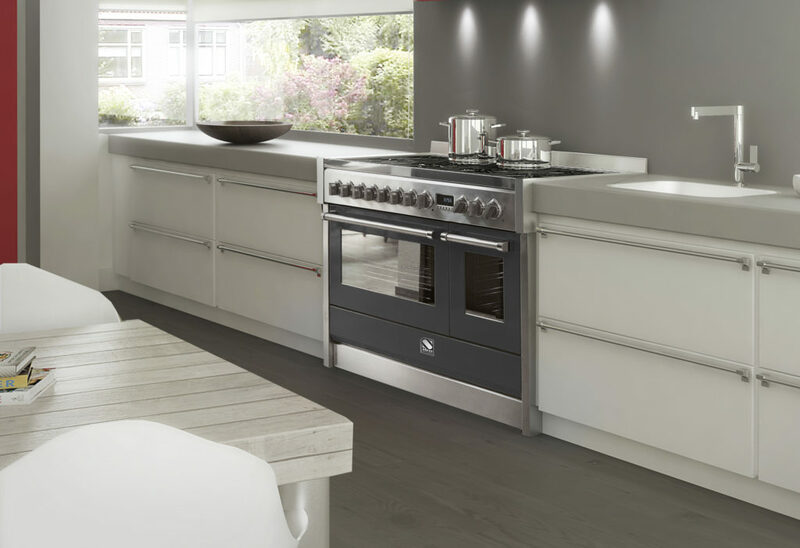 We’ve written blogs about self-cleaning ovens and our range of built-in and range ovens, but today we’re looking at the beauty of steam combi ovens and the technology that keeps food tastier and healthier than ever before. In the 21st century, we’ve all been encouraged to steam our vegetables, in an attempt to keep the vitamins and minerals in the veg more effectively than boiling them away in a pan. Well, it’s certainly not a bad idea, but there is a healthier option and that’s by using a steam combi oven. A steamer only allows food to be cooked with steam from boiling water at 100 degrees centigrade, but a steam combi oven provides the possibility of customising the temperature and humidity depending on the food being cooked. When using a steamer on the hob, moisture is transferred to food, which can result in the food turning pale and flavourless. The beauty of a steam combi oven is this: in a conventional oven, the air is hot and dry, meaning the moisture is drawn out of the food while cooking. When moisture is removed, so are flavour, nutrients and vitamins! A steam combi oven maintains 100% humidity in the air, so the moisture is not drawn out of your food, retaining the flavour and the essential nutrients! Vegetables, for example, warm up quickly with steam, while staying crispy and delicious, so there is none of the ‘soggy’ element to steaming! 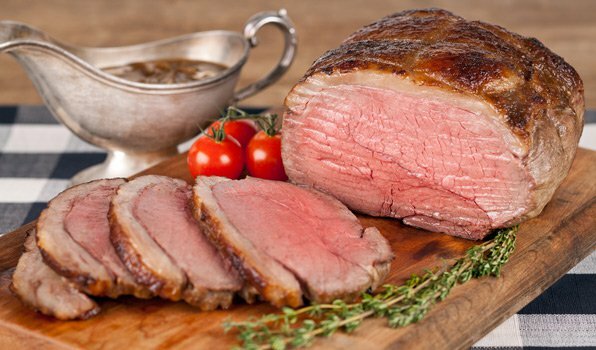 Meat has a tendency to dry out in a standard oven – a 1kg piece of beef will typically lose 38% of its weight when cooking. In a steam combi oven, only 10-15% of the weight will be lost, leaving a moister, more flavoursome and healthier piece of meat! All meats react better in a steam combi oven, but fish is particularly improved by using this process as it maintains a succulent and moist flesh and tastes delicious! It is also possible to cook pizza and to bake many types of cakes in a moisture-filled oven, so you are certainly not limited to just meat and veg. 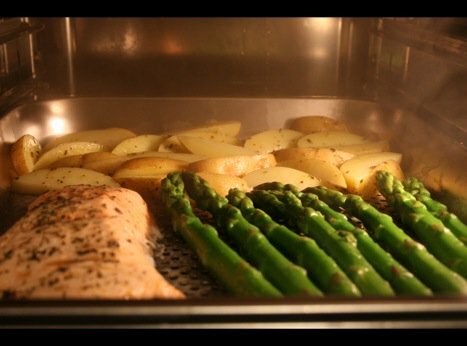 A steam combi oven also typically works faster than a standard oven, meaning you get delicious results in less time. 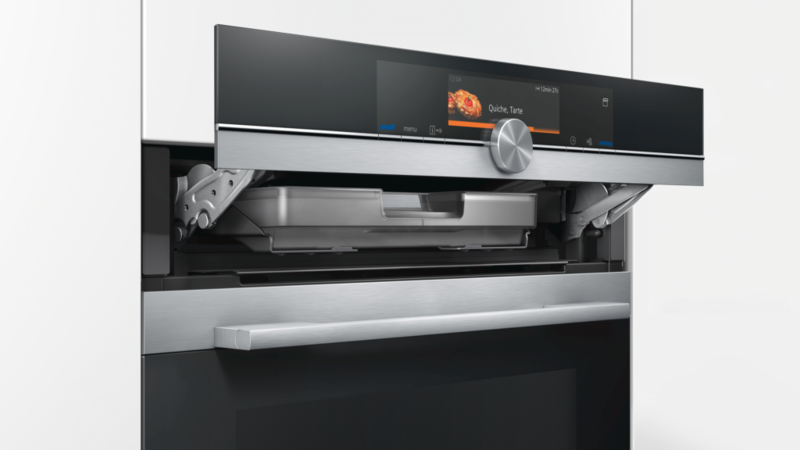 As do we recommend our ever-faithful Siemens ovens – the iQ700 Compact steam combi oven being a particular favourite. Both of these ovens are available to purchase through Lacewood Designs and we will be happy to provide you with more information and prices. They are both simple and straightforward to use, so once you’ve read the instruction manual, you’ll be on your way to moist, delicious meals!